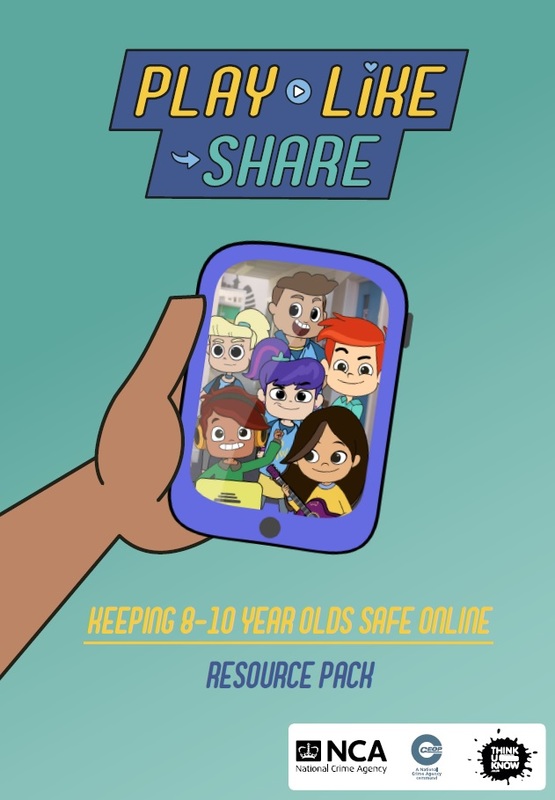 Primary teachers and professionals can now access a brand new contemporary education resource pack to help teach eight to ten-year-olds to stay safe online. Developed by the education specialists at the National Crime Agency’s CEOP command, the Play Like Share resources include three animations which follow Sam, Alfie and Ellie as they form a band, Selfie, to take on the mean but cool Popcorn Wizards in their school’s battle of the bands competition. On their journey to school super-stardom, Selfie learn just how troublesome an online fanbase can be as unscrupulous rivals use their online anonymity to derail the band’s rise to the top. The accompanying 100 page resource pack, created by the team behind the Thinkuknow online safety programme, includes guidance, session plans and activities. The materials will help schools teach children to recognise pressurising and threatening behaviours online, and allow professionals to select content most appropriate for the children they work with, based on their understanding, maturity and online engagement. There are also further optional sessions, designed to be delivered to particularly risk-taking or vulnerable children, that address issues such as inappropriate online contact from adults. To support parents and carers in protecting children’s safety online, the pack includes a letter and help-sheet offering conversation starters to discuss events in Play Like Share and a child’s internet use. The resources are available to download for free at the Thinkuknow website, the NCA’s hub for online safety information and a source of free educational resources for professionals, parents and children. CEOP have also published a promo video on YouTube to help educators find out more. This entry was posted in CEOP, Child Sexual Exploitation, e-Safety, Parents, Primary, Resources and tagged CEOP, Grooming, KS2, Online CSE, Peer pressure, Sexual Abuse, Think U Know. Bookmark the permalink.